Tractors, Trucks, Livestock, and all the rest. Farming is a complex business. Multiple equipment needs, seasonal changes, and all the other variables require a dedicated team who understands. Reach out to one of our experts in livestock and agriculture lending, we want to be part of your dedicated journey. Agriculture is important to the region’s economy. 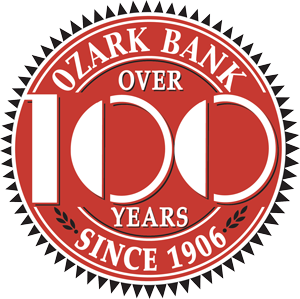 The agriculture loan specialists at Ozark Bank are keenly aware of what it takes to operate a farm... many raise livestock too.